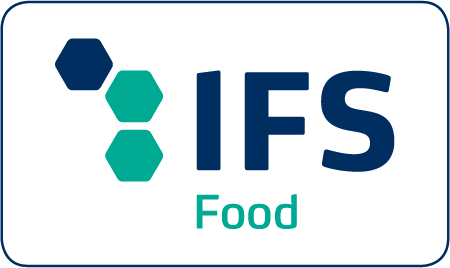 IFS standards are adopted along the whole distribution chain in an even and uniform way in order to ensure at any time the safety and quality of food products and of the services provided in the whole process. 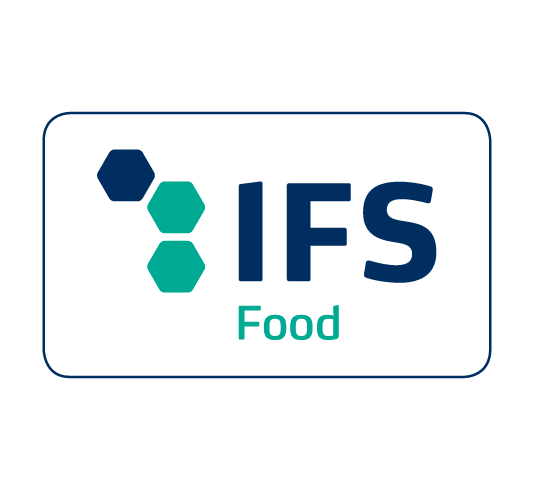 They help complying with safety rules and products quality requirements and provide common and clear standards to all suppliers. 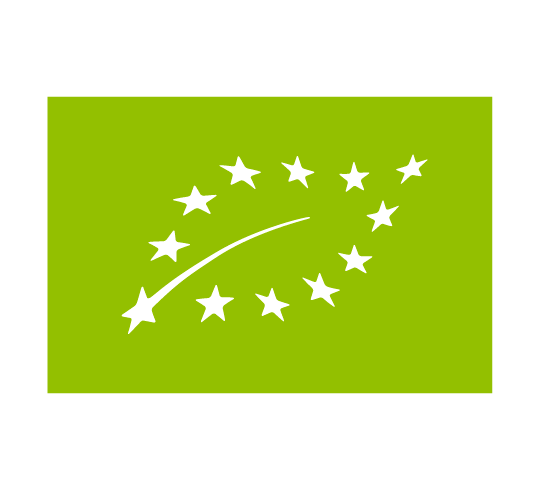 GLOBAL GAP that reassures consumers about the farming methods by reducing the impact of farming activities, reducing the use of chemical substances and ensuring a responsible approach to worker health and safety. 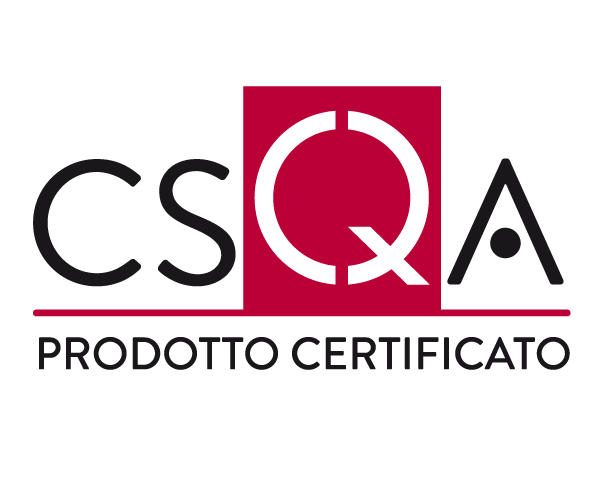 (voluntary standard of CSQA) protects products from health adversities through “integrated production” with a 70% reduction of the maximum permitted residue of agrochemicals. 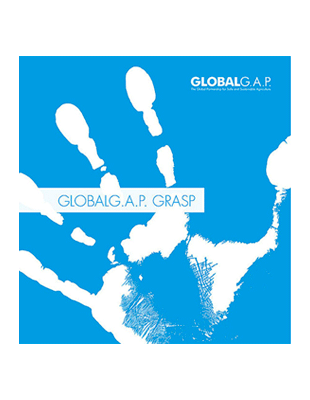 Grasp is an inspection standard on good social practice and completes what already provided for by the Global GAP IFA standard concerning workers’ health and safety by focusing on an assessment of basic indicators on potential social risks in agricultural companies. 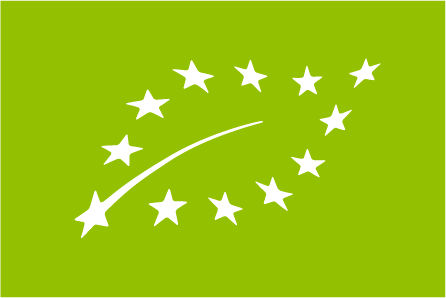 The certification for organic agriculture products guarantees interventions aimed to minimize the human impact on the environment and in the meantime to allow the agricultural system to perform in the most natural way. 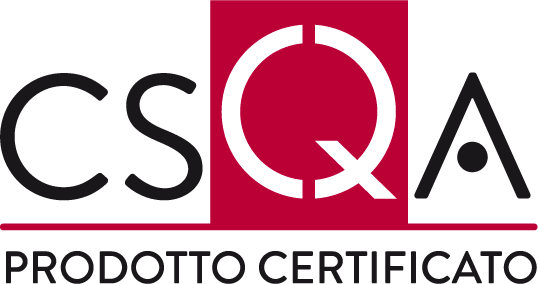 We have always invested in our personnel to create the right environment in the respect of the quality and safety of the workplace.